Every individual is unique in their own way, with that being said we must provide a variety of choices to meet those individual needs. Whether elaborate or simple, a funeral commemorates a life and gives family and friends an opportunity to pay tribute. Ryan, Dan and Jeremy understand the value of funeral services and would be glad to explain in detail the options available to you and your family, or if you would like one of our "How much do funerals cost" brochures, please let us know. 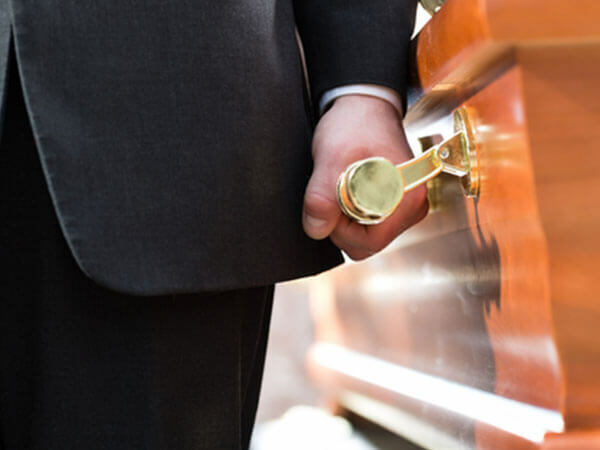 Our most common option that families select is known as the traditional funeral service. This option is a customary way of commemorating the life of a loved one. 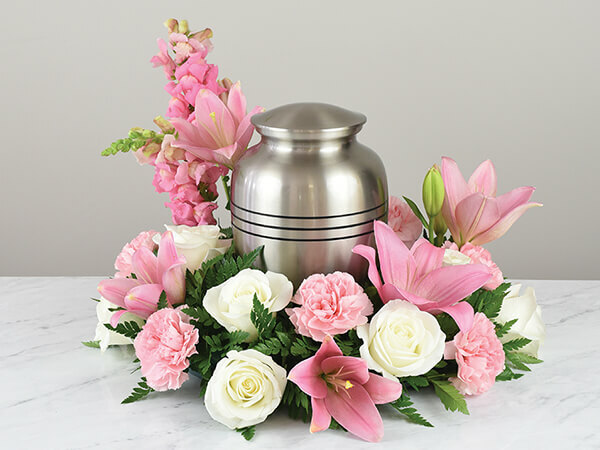 The traditional funeral service involves a funeral service at a church or the funeral home, a visitation either the evening before or the day of the service and burial at a cemetery. Cremation is another alternative to burial for final disposition. There are many choices available for families that want cremation. A family may have a traditional service followed by cremation or have immediate cremation with a memorial service. Ryan, Dan and Jeremy can further assist and answer any questions you may have in regards to our traditional and cremation services.